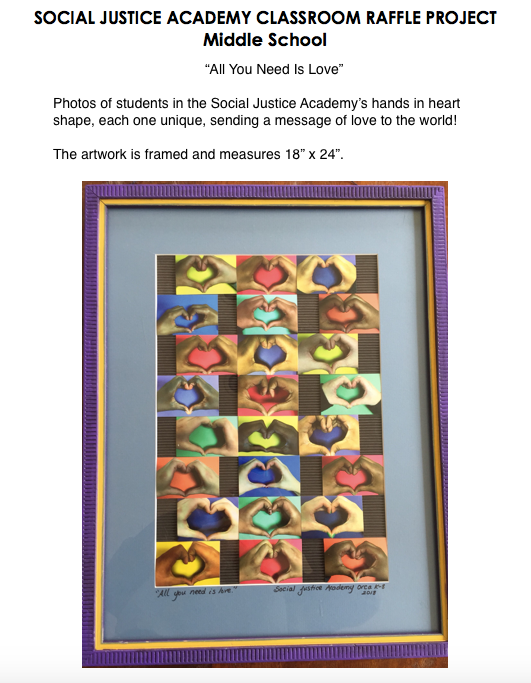 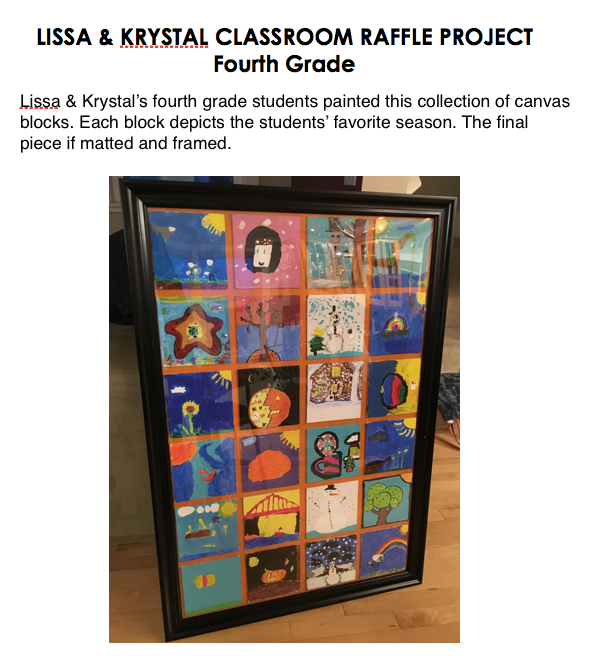 Each year, Orca students work together to create a unique piece of art or basket to be raffled at the Orca Auction. 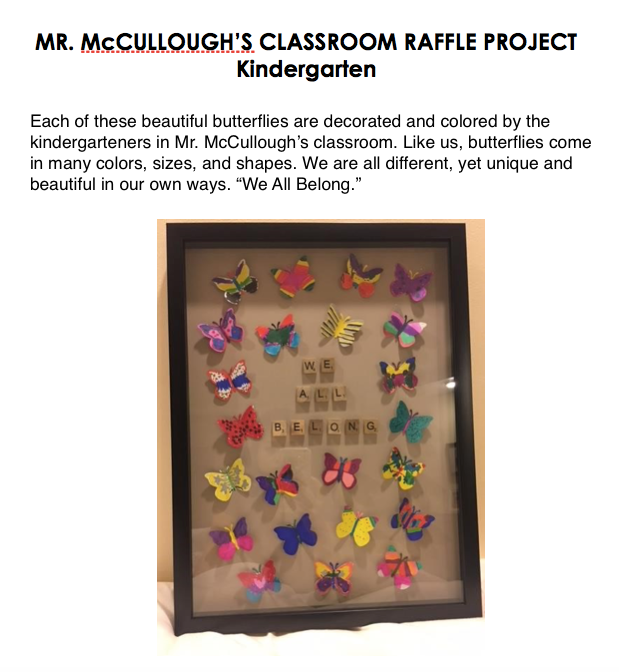 Orca parents volunteer their time to design, coordinate, and create the items. 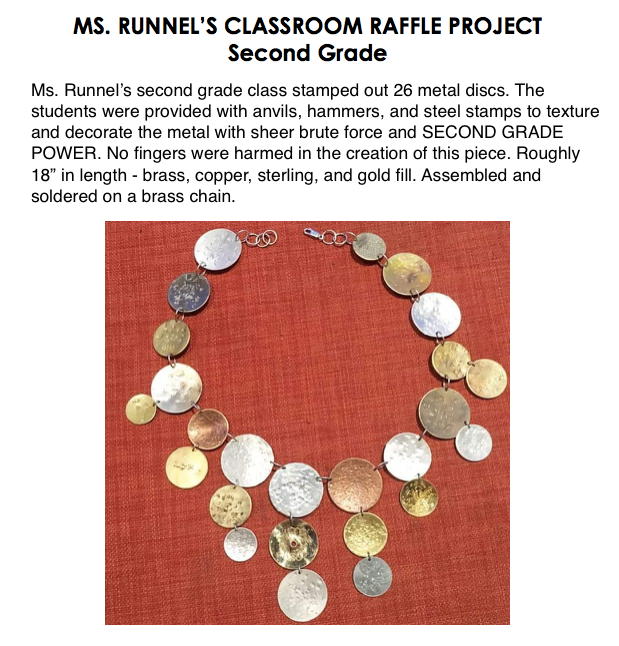 Orca students sell entries to win – $5 per entry. 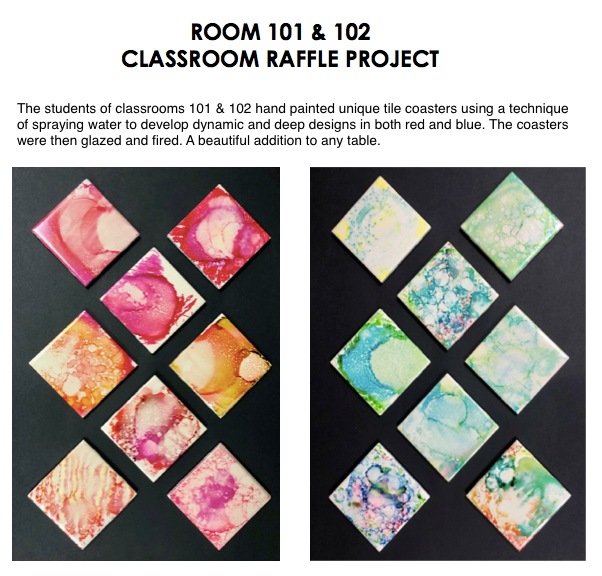 Orca friends and family can enter to win any classroom raffle item and do not need to be present at the Auction to win. 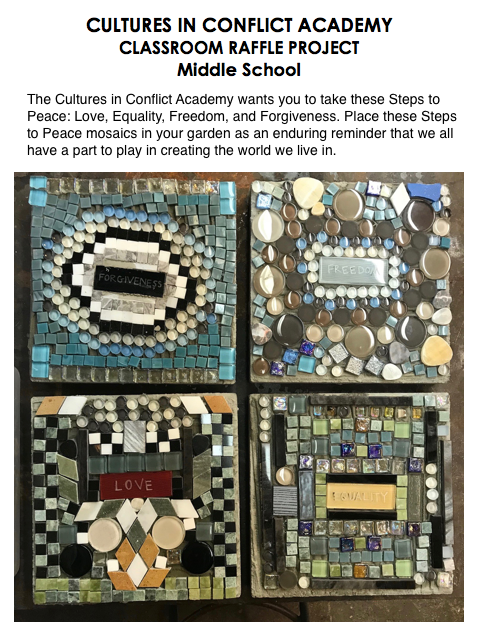 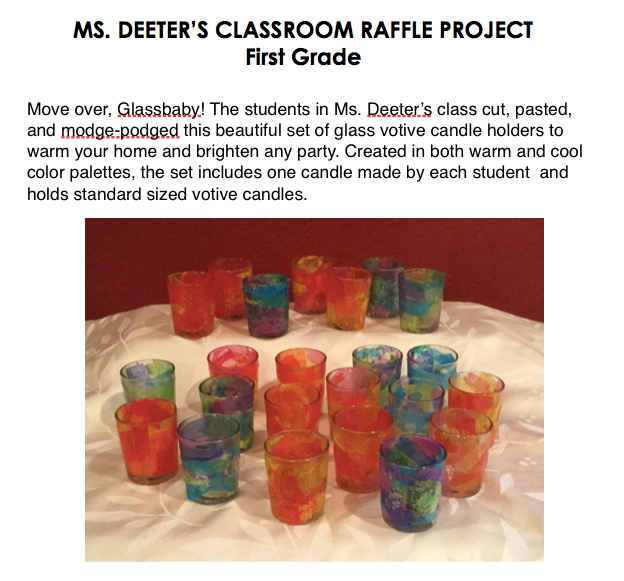 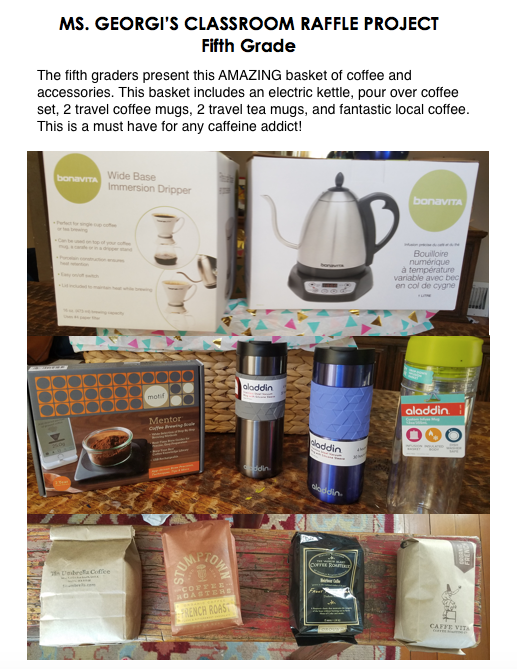 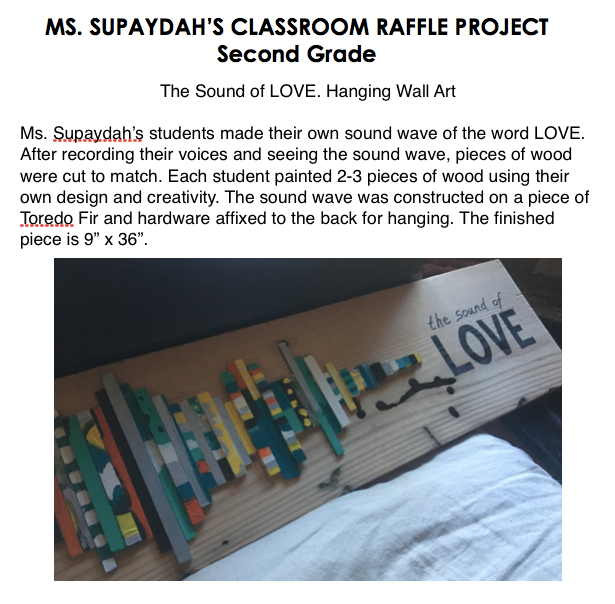 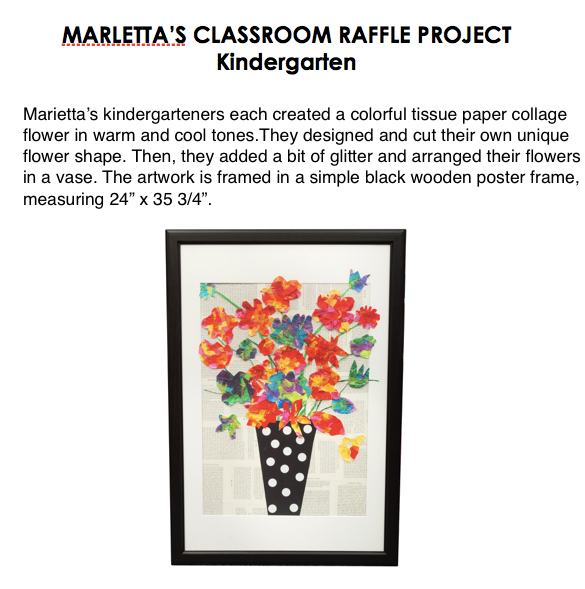 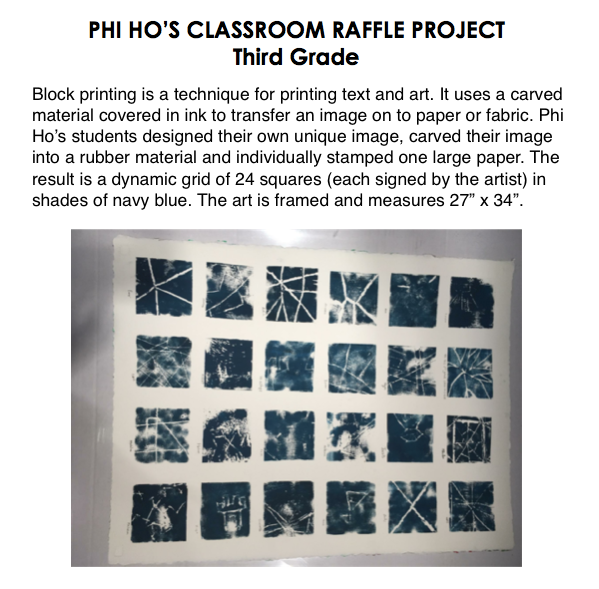 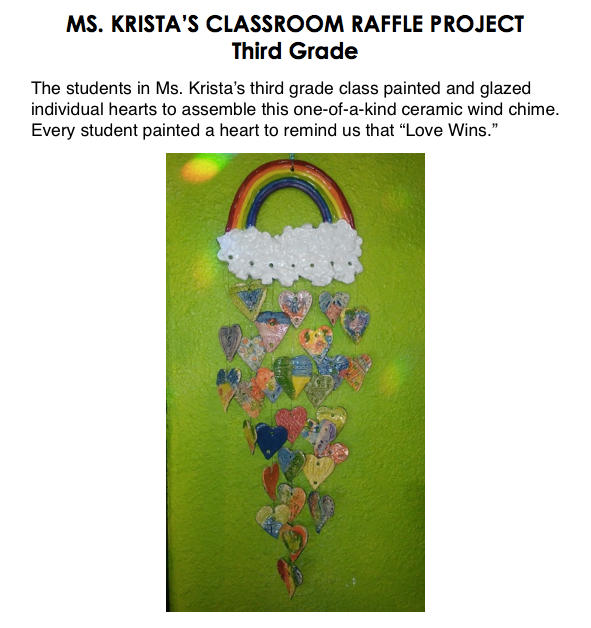 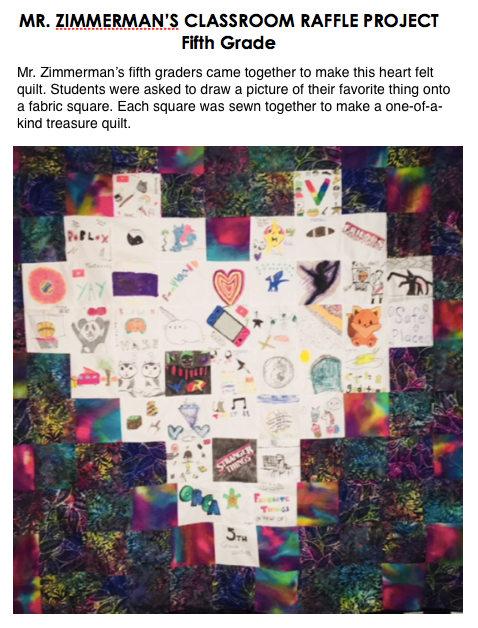 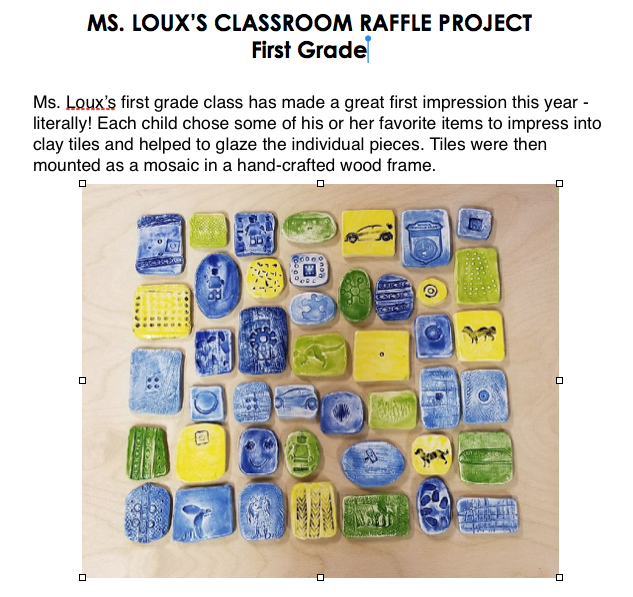 Check out the amazing 2018 Orca K-8 Classroom Raffle Projects below.